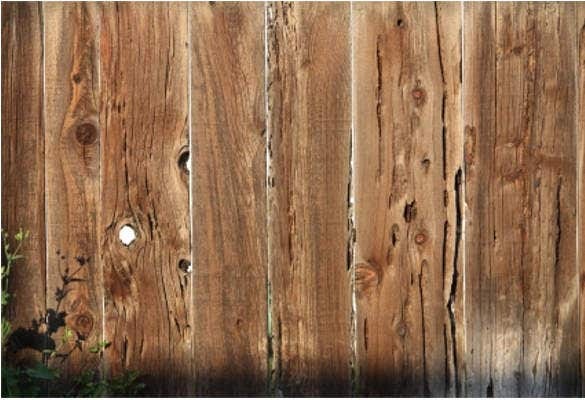 Wood is the most valuable and the most used natural resource. 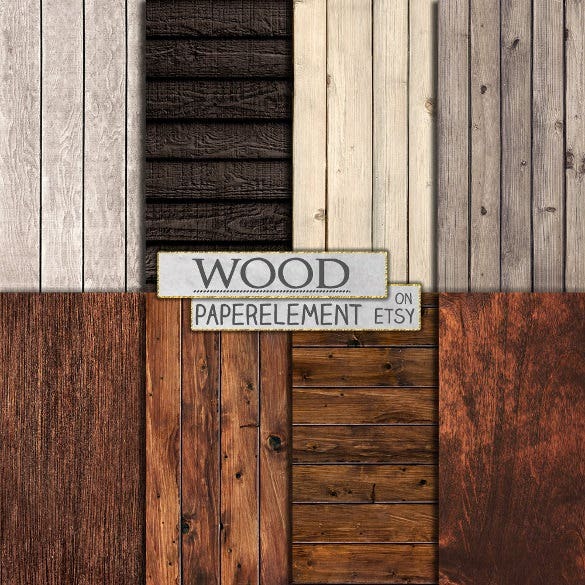 From paper to furniture, all that we have is of wood or is some other polished form of wood. Wooden items have also increased over time though they used to be really common previously. 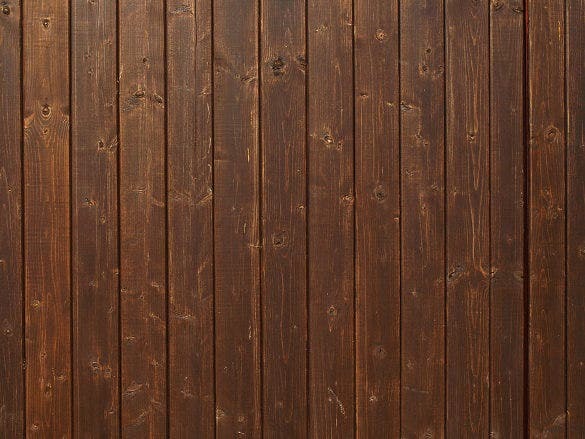 Over the previous times, the use of wood was in a much simpler way, nowadays they exist in many sophisticated and modern as well as classic looks. 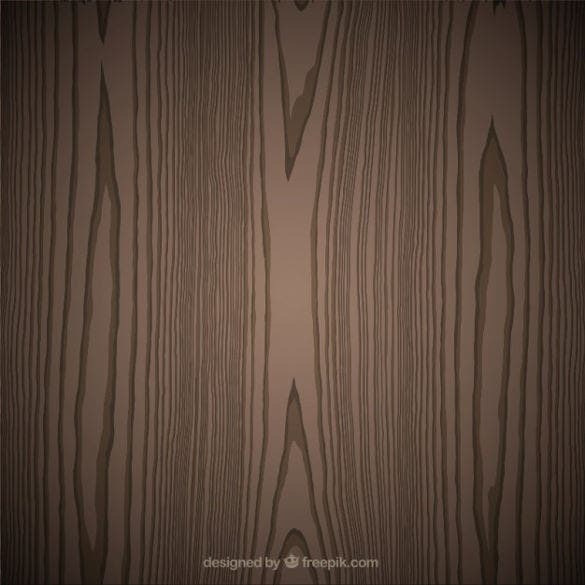 You can also see Dark Wood Backgrounds. 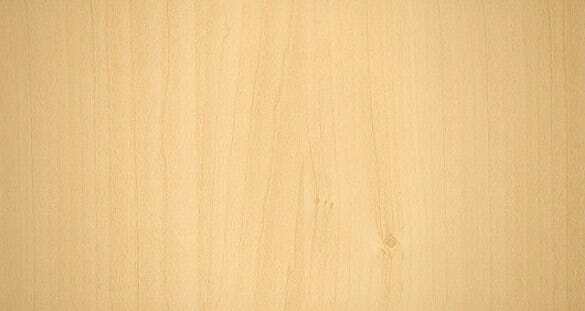 Over the time many wooden furniture styles have evolved, wood has replaced many things such as walls, staircases, floors, etc. 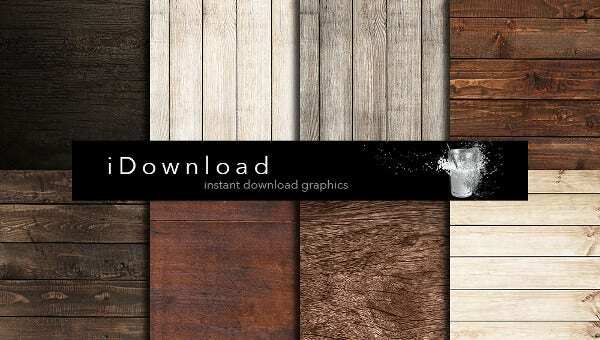 While most of the people prefer and like having their homes made of wood, may people then want to match their room’s look with a wooden background, texture or wallpaper. 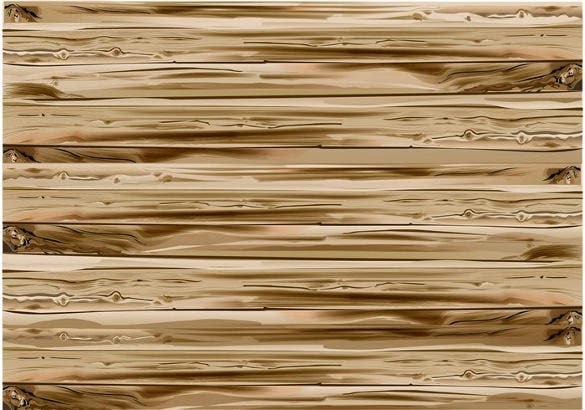 Wooden backgrounds make any place or wall or room look extremely in fashion as well as expensive looking and trendy. They also give that different look considering the many different types that have evolved for this category. 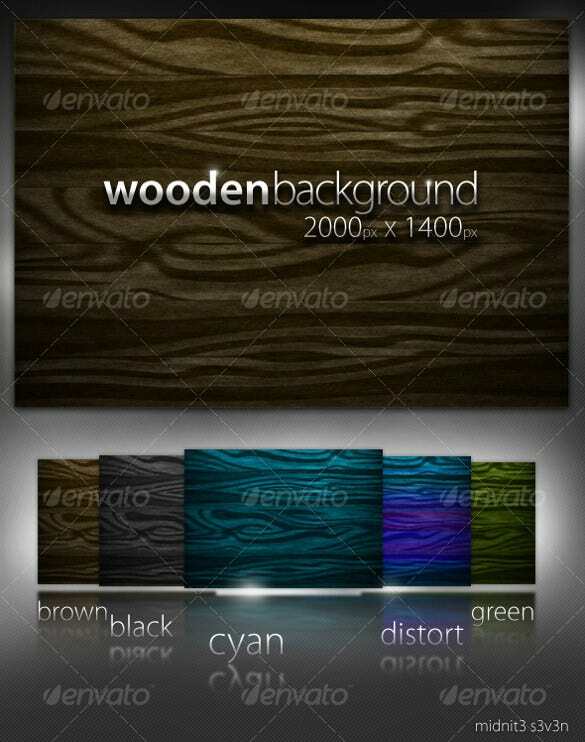 Wooden backgrounds are of many different varieties and many different styles. 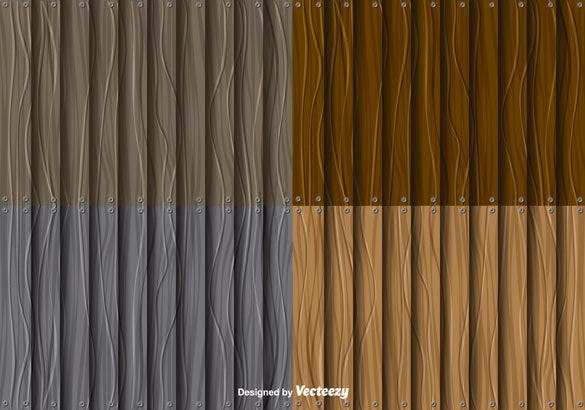 They come in various different colors and textures rather than the old school and typical colors of wood. 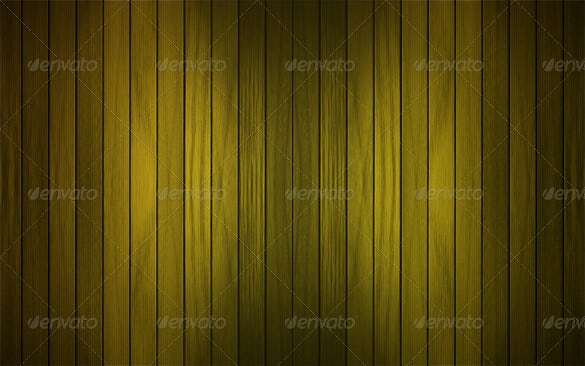 There are many different types of templates for wooden backgrounds that can be used rather effectively and easily. 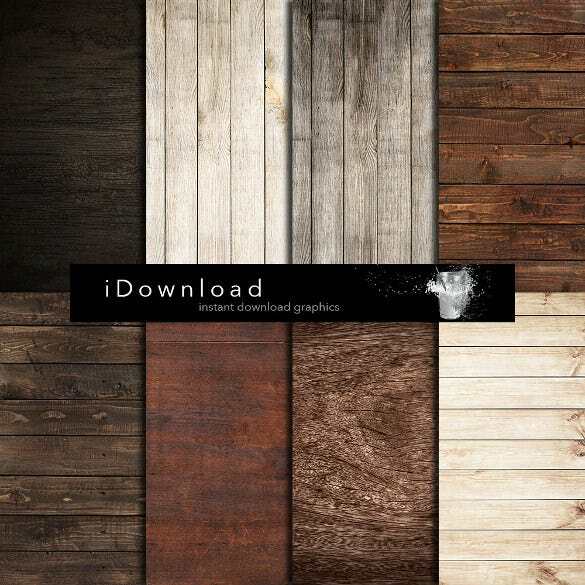 These are available in many different formats such as vectors in svg, png and psd formats. 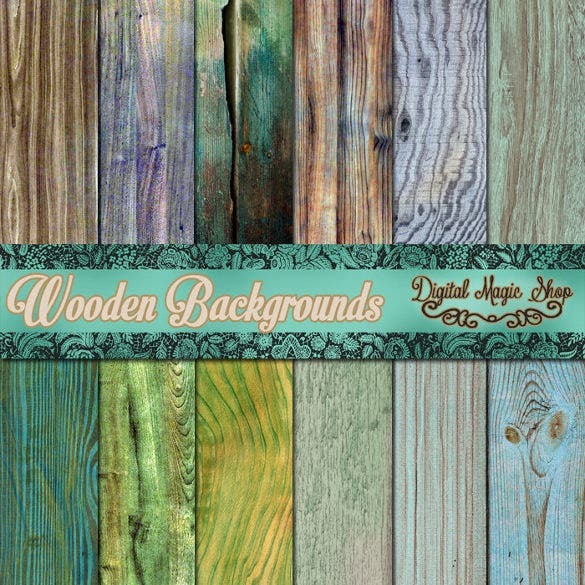 Out of the many different categories available for wooden backgrounds & Textures, some of them have been highlighted below. 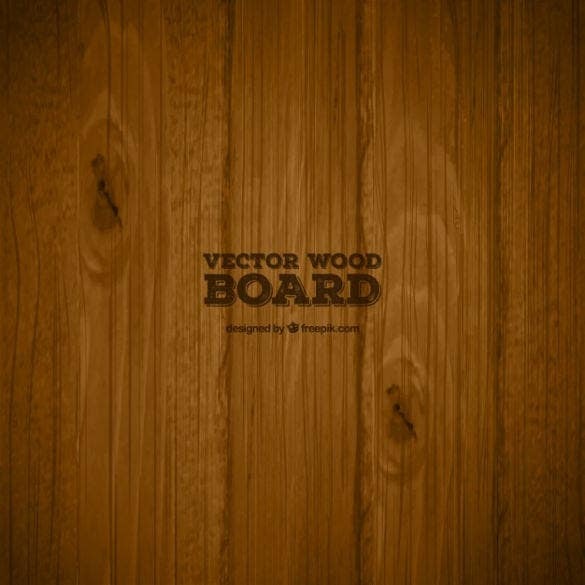 Woven wood basically does not quite exist in real but it is rather like a concept that has evolved over the designer world. 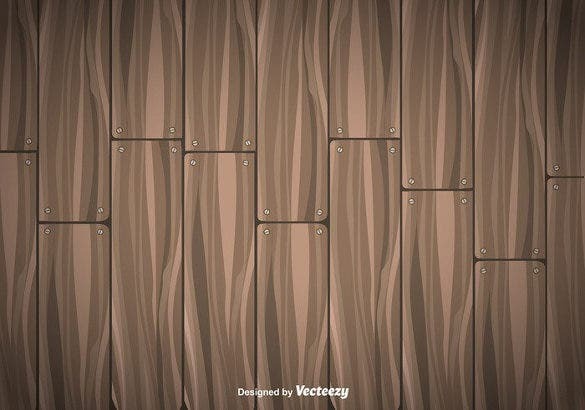 There are many different patterns which represent the woven styles using wooden backgrounds. Many baskets might be made of cane but they are made of wood patterns too. 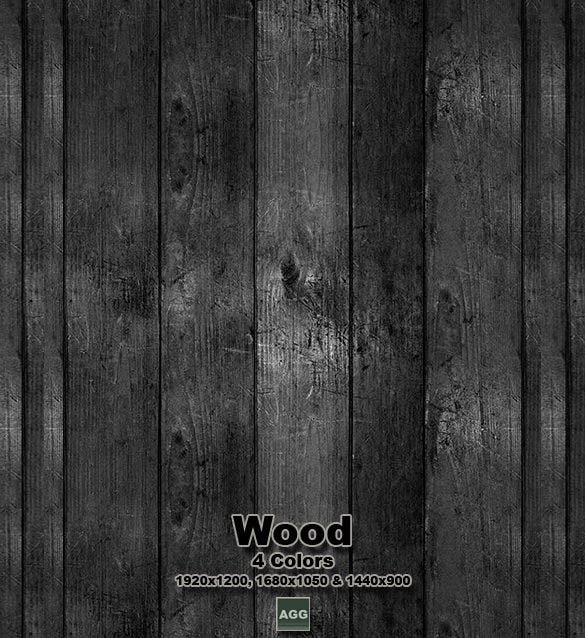 Hence there is a specific category for wooden basket backgrounds since these are available in abundance. 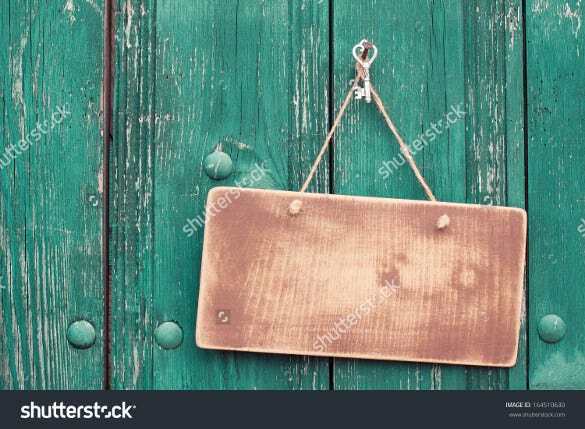 Wooden boards are one of the most common patterns for any wooden background, they incorporate within them a huge variety to serve the textures and patterns represented by wooden boards. 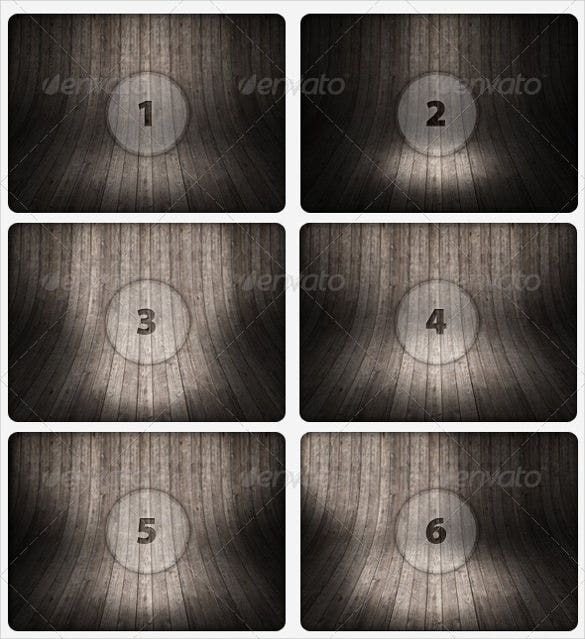 These refer to most of the patterns that are used for wooden floors. This may include those that are used for other pu rposes too but mainly they serve the floor in a very polished way and remain suitable according to them. 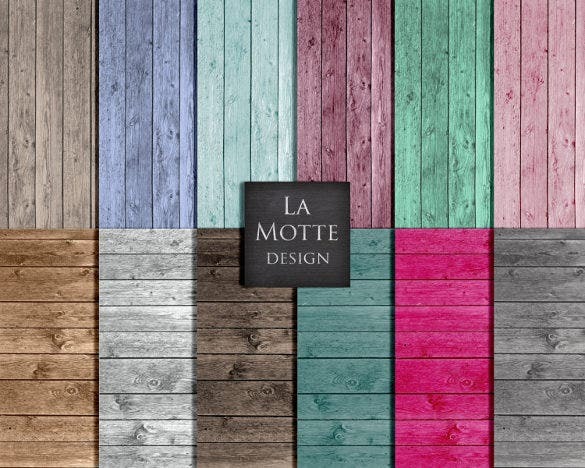 They may include concrete but wood looking tiles or ceramic made with wood polish styles. 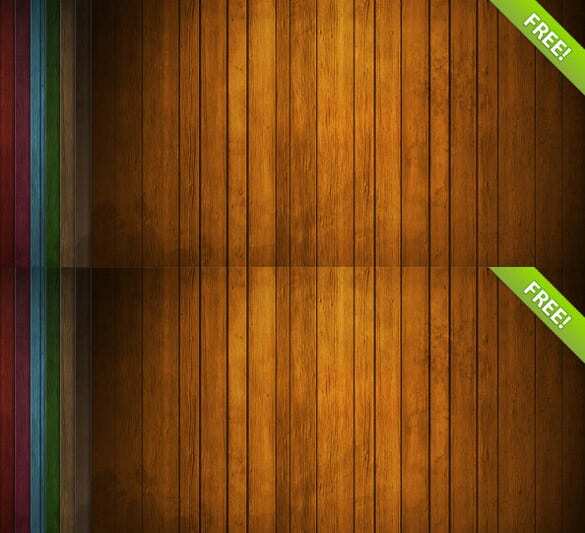 These also include lamination styles for different Free wooden backgrounds. 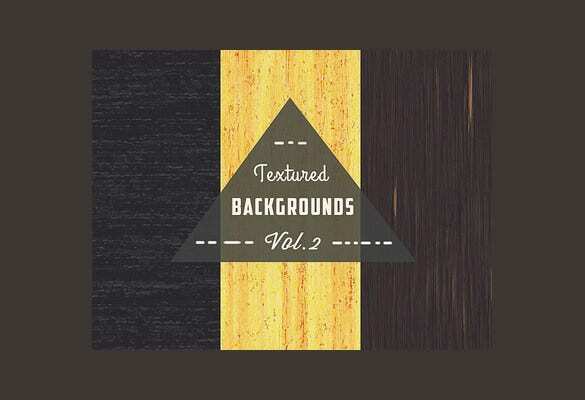 This refers to all the dark toned backgrounds or the ones which have a dark wooden base color. 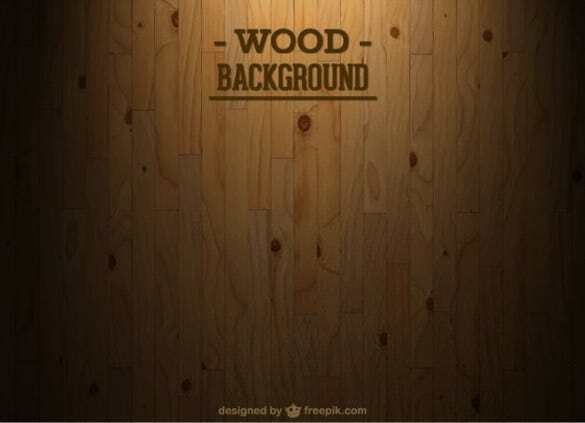 They also include wooden wallpaper backgrounds that have been polished dark in order to match the served purposes. 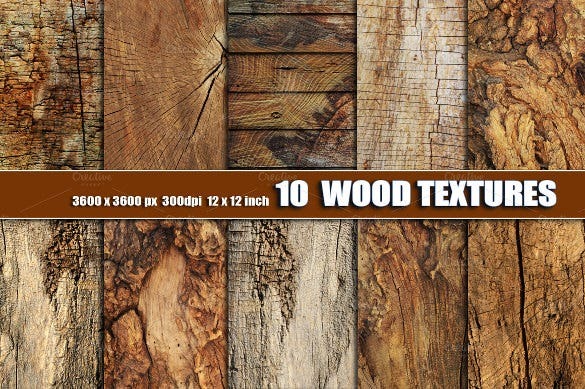 These include the many different types of wood that is available throughout the market. These also refer to the many different types of trees like oak, maple, birch, chestnut etc. 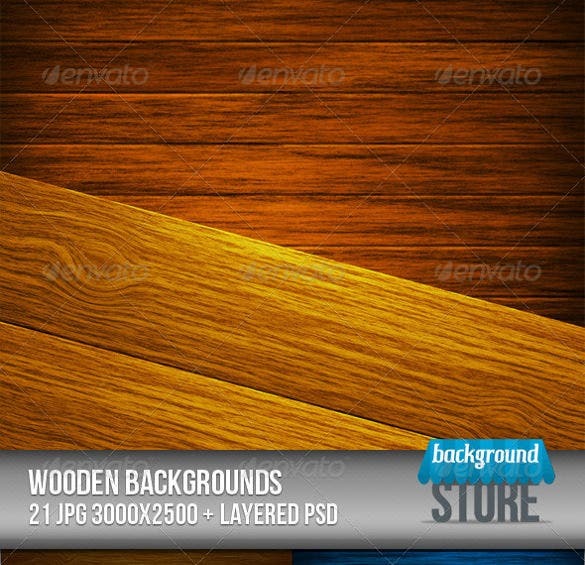 Like wood, there are many various uses of wooden background templates too. 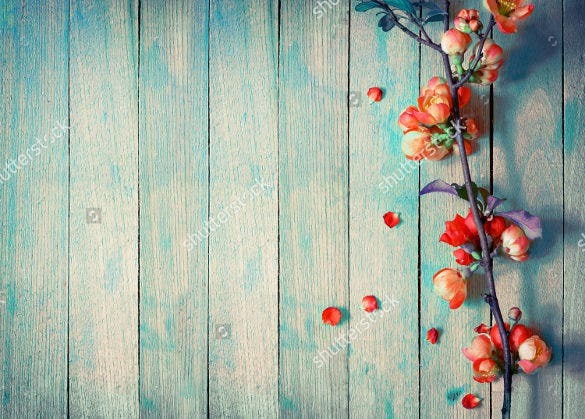 They are used anywhere one would wish to give the wooden effect but cannot afford to do so either because of the availability, price or position. 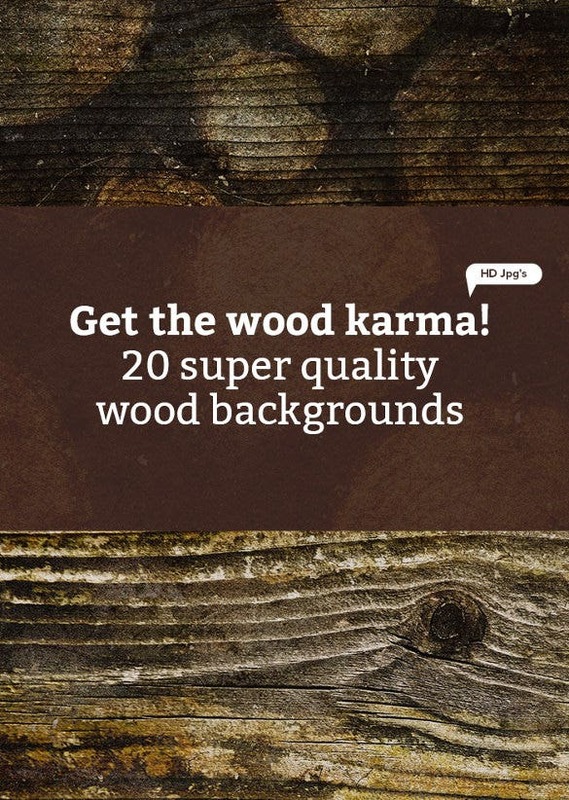 Hence people use these wooden HD background styles as a replacement which serves very truly and in fine details to the uses. 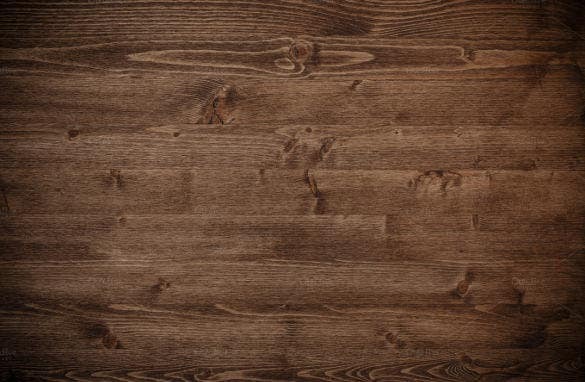 They can be used anywhere generally in addition to rooms where they are used for matching and effect purposes. They are completely reusable and do not take much time to create. 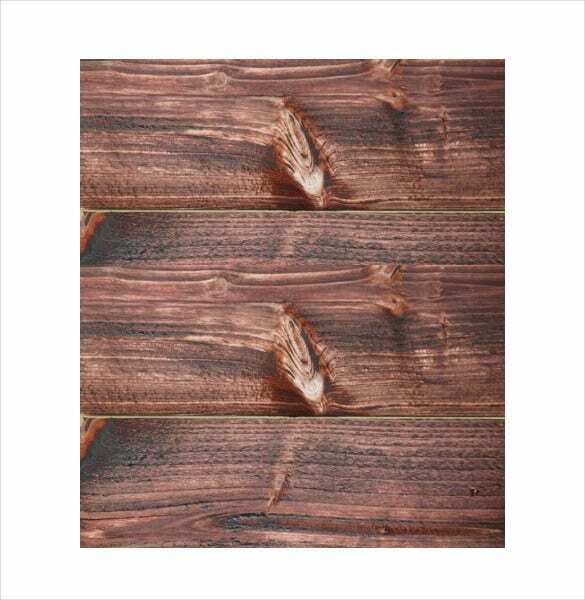 They are easy to maintain if placed, rather than conventional wood. They save a lot of maintenance and other expenses too. 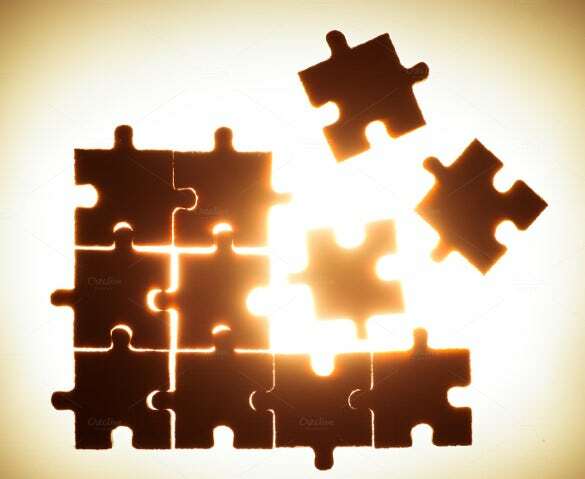 They are used in different projects and presentations for giving a subtle look to the aims or points being discussed. They are also used by many designers to take ideas for their own inventions in furniture. 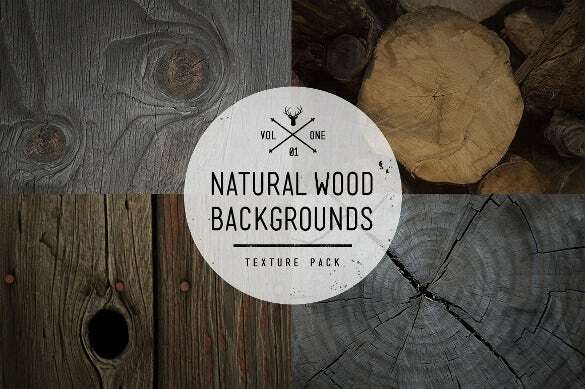 They can be used as perfect references to duplicate naturally occurring patterns of wood. 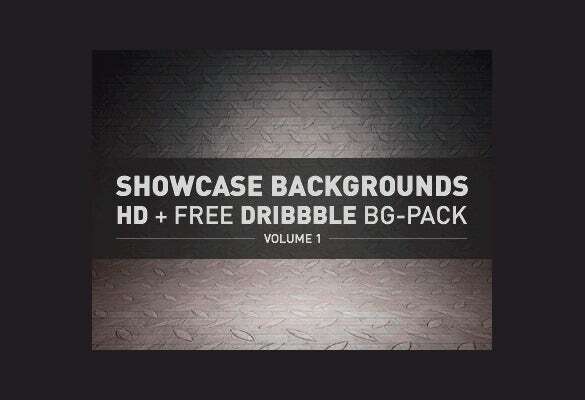 However if one is still not satisfied, despite the many uses of Cute backgrounds, we still have a solution for you. 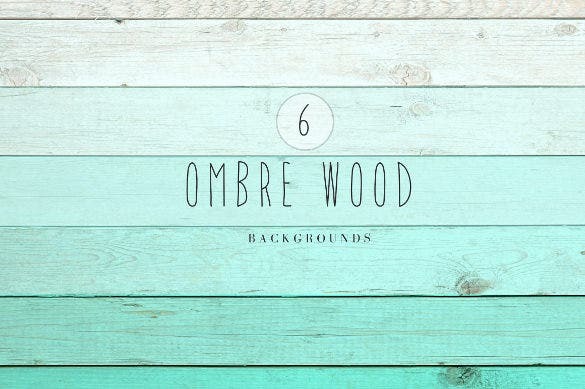 You can learn how to create your own personalized and customized wooden background template fairly easily too. You can take three approaches to this. 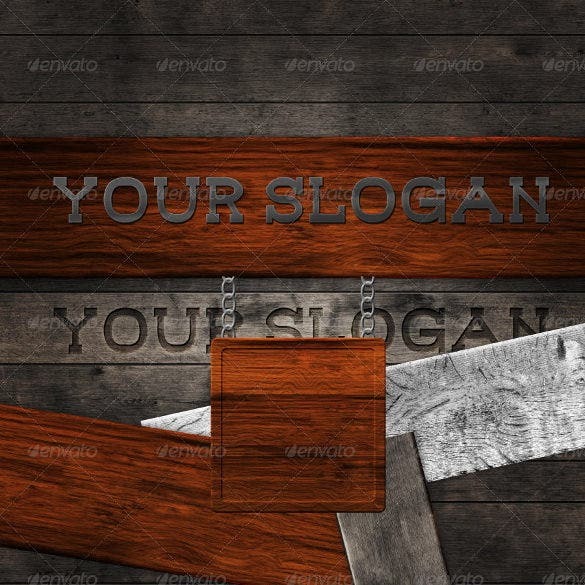 The first one includes taking an already available template and then giving it a bit of your touch through your personal preferences. The second approach involves making up some copied drawing from a real tree trunk by sketching or fairly tracing by putting on the bark or trunk of some wood. Later you can take a photo of it and make changes to it, to make it of your own style. Thirdly you can take a picture of the Awesome wooden specimen that you have seen and later making it extra solid and polished through using different mechanisms.The mechanisms that can be used include your own smart phone photo editors, photo editors that are fairly available on the internet or using some professional software such as Adobe Photoshop. 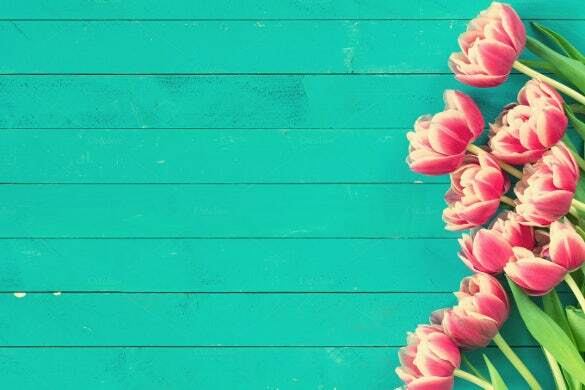 Whether you use a photo, make a sketch using the natural approach or use the already available template there are some steps that you can readily perform. You can use the magic wand tool, brush tool or sketch tool to make the little changes that you want. Other effects also include using the heal tool and colorize option in order to darken the sketches of the pencil. The pencil tool can also be used in order to separate the background and make changes onto a different layer. 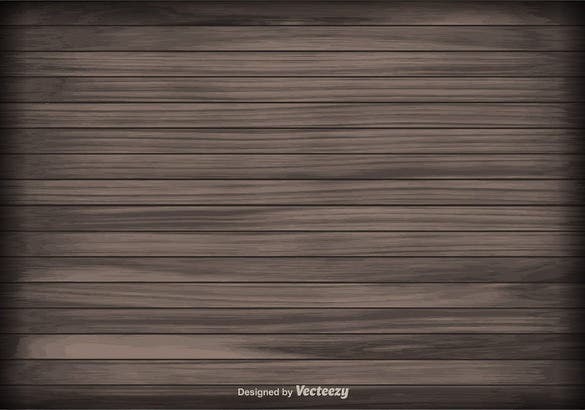 Use the pencil tool in order to separate objects from the Black Wooden background to create new effects. For a round object, use the elliptical tool to separate any object and bring it onto a new layer. You can also use the lasso tool in order to create those careful effects for editing with fine quality. Do use the autofix option if you are using your smart phone editor of any other photo editor. 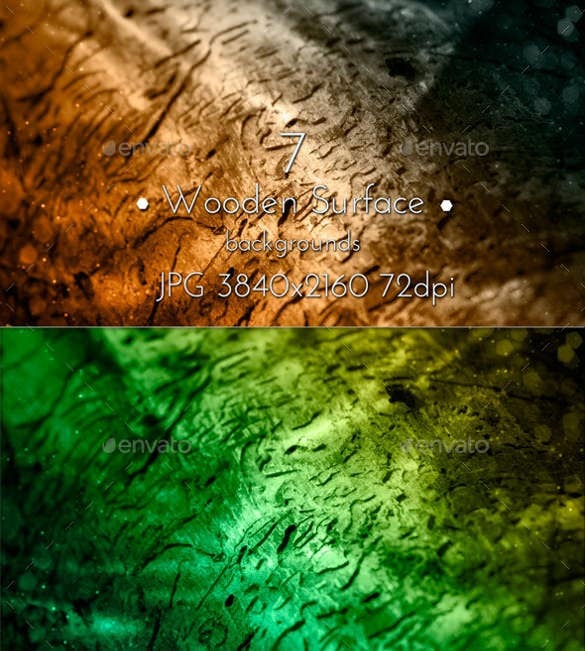 Do keep a slight hand while manually adjusting the opacity and brightness. Do not keep the same value for the contrast and brightness ever as it will spoil the whole balance of the image.